The reason for choosing Haketi is that we will bring our experience in web design and web development to the area of Lafayette, Louisiana with competitive and affordable prices. As my other web developers on there, I have always had the dream of owning my own company where I can directly help businesses of all sizes to achieve their goals using my experience and best practices. 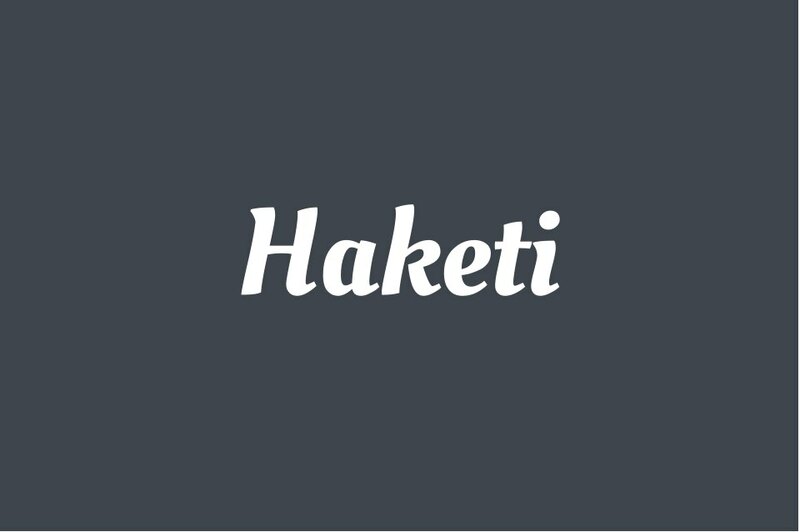 Thus, after years of wearing all type of hats in web development, from web design, database administration, and consulting other web design agencies, I decided that it was time to go out and help companies myself with my own company (Haketi). It was in 2012, as soon as I finished my Masters degree when I had enough time to dedicate to a new adventure. So, that is when Haketi Multimedia Group was born. Haketi Multimedia Group is a web design and web development agency that really desires to help businesses to have presence online without having to worry about hosting, web design, and any related services, and without paying extraordinary amount of money. Why Haketi is offering full services with web design and hosting? I don’t believe that designing and setting up a website is enough for a client. We as developers are responsible of how the website is maintained and users should be just users. The developer should take care of the difficult part of maintaining the site secured and updated. No only the content should be updated in a website but the CMS, plugins, modules, frameworks, and other components that are the core of any professional developed application. Additionally, we need to keep backups running periodically in case of emergency we can go back to a previous recent state and restore the application. Clients/users cannot and should not have to do that. Business should not be worrying about how the website looks in mobile devices or how is the UX or usability of the website. Web developers have to take care of those issues and suggest what works and what does not on a client’s website. Furthermore, providing a fully managed WordPress hosting so we can take care of updates and keep your site secured while you concentrate in the only thing that matters: the content. 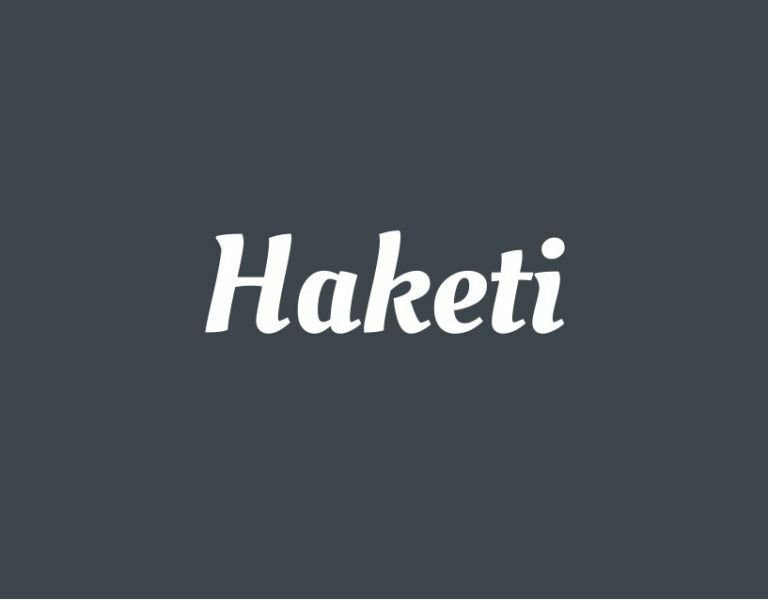 Why Haketi instead of other web design agencies? The reason for choosing Haketi is that we will bring our experience in web design and web development to the area of Lafayette, Louisiana with competitive and affordable prices. We are not business people playing development or graphic designers playing web design. We have years of experience building web applications and websites professionally for all sizes companies combined with educational background in the area of expertise. In fact, some in our team teach web design and web development for undergrad and grad students in different universities and institutes. What will Happen with Admixweb? In short, nothing. I will keep publishing articles that I believe help the community. I am against clickbait articles in the design community overall, and I will not post them here. In addition, I am planning to use the .net domain to build an online learning environment with videos and tutorials for free. Moreover, I will keep teaching in Academy of Art University (San Francisco, California) and South Louisiana Community College (Lafayette, Louisiana) because I believe in education and that is a way to help new designers and developers to learn and start working in the field. So, wish me luck and I will be posting on the blog of Haketi too. Thank you! first of all, the best wishes for 2016 and hoping all your goals set for Haketi will come out this year, .. good luck with it, buddy!